DESCRIPTION One of the BEST Locations in the Complex for this Excellent End Unit! Soaring Ceilings in the Living Room with Large Windows, Fireplace & Door to the south backing covered Balcony! Spacious Dining Room Overlooks the Living Room! Extra Large Kitchen with Breakfast Nook & Walk-In Pantry! Nice Sized Master Bedroom with Walk -In Closet, 4 piece En-Suite & View of the Mountains! Bonus Room, Second Bedroom & a 4 piece main bathroom complete the upper level. Finished Lower Level with Family Room, Laundry area & Walkout to south backing Patio! Attached Garage! Great Complex with Clubhouse & Tennis Courts located close to all amenities! 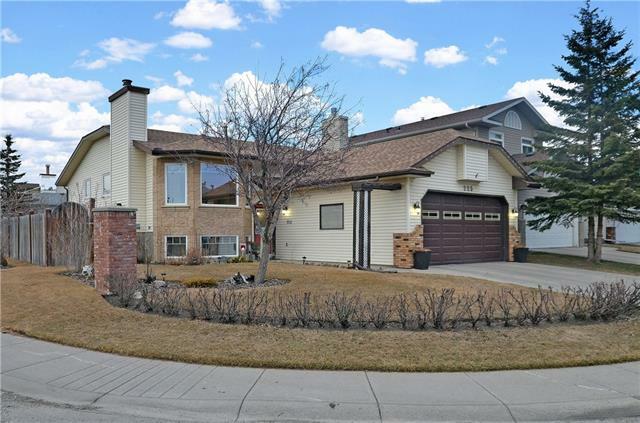 Home for sale at 627 Hawkstone Mr Nw Calgary, Alberts T3G 3X2. 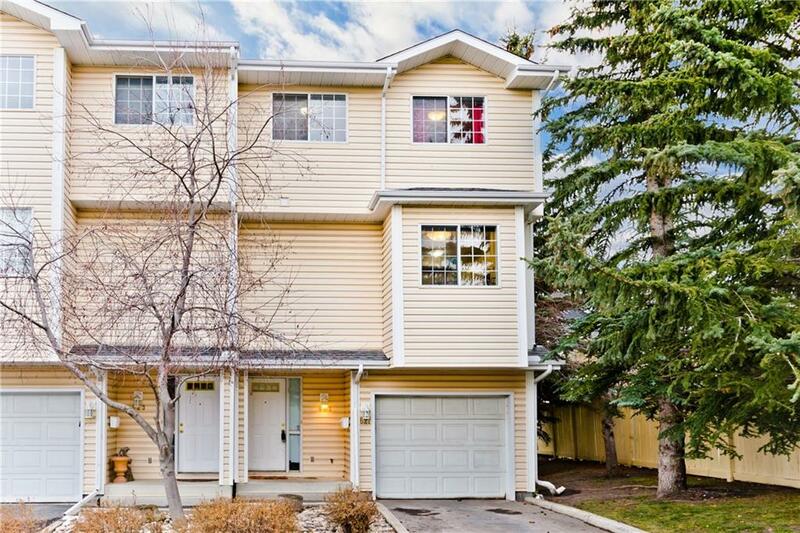 Description: The home at 627 Hawkstone Mr Nw Calgary, Alberta T3G 3X2 with the MLS® Number C4216294 is currently listed at $317,500.